--> committed to and employing extraordinary and innovative practices that benefit workers, communities, customers, and the environment. We are deeply honored to be included in this select directory of the nation's most progressive businesses, and view it as further validation of the intense focus Arbor Teas maintains on matters of sustainability and social justice. 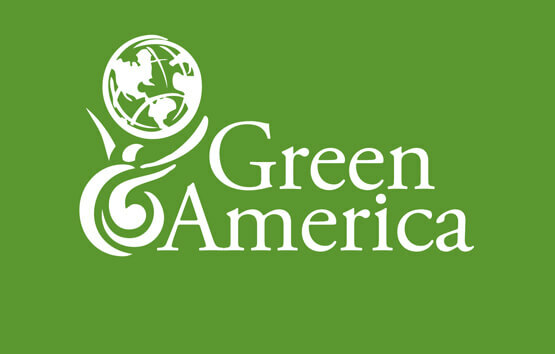 Arbor Teas is proud to be working with Green America to advance their mission.